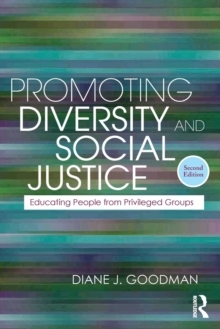 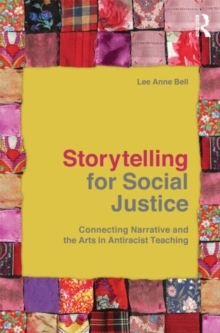 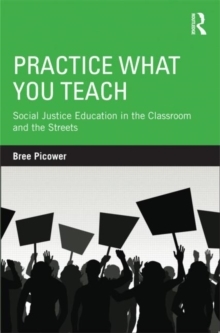 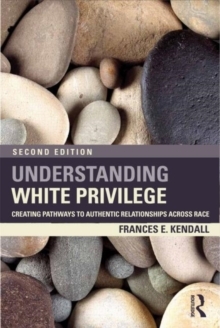 How do students' racial identities work with and against teachers' pedagogies to shape their understandings of history and contemporary society? 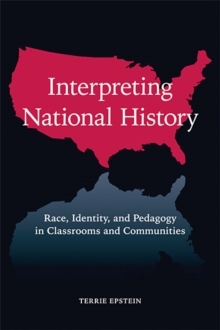 Based on a long-term ethnographic study, Interpreting National History examines the startling differences in black and white students' interpretations of U.S. history in classroom and community settings. Interviews with children and teens compare and contrast the historical interpretations students bring with them to the classroom with those they leave with after a year of teacher's instruction. 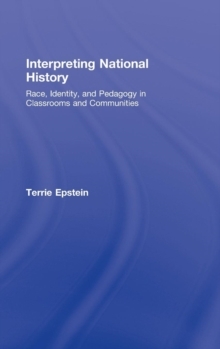 Firmly grounded in history and social studies education theory and practice, this powerful book:Illuminates how textbooks, pedagogies, and contemporary learning standards are often disconnected from students' cultural identities Explores how students and parents interpret history and society in home and community settingsSuccessfully analyzes examples of the challenges and possibilities facing teachers of history and social studies Provides alternative approaches for those who want to examine their own views toward teaching national history and aspire to engage in more culturally responsive pedagogy.